The 6th Annual Duane Roth Legacy Bicycle Ride is a 40 mile non-competitive bicycle ride from Dana Point to Camp Pendleton and back, taking place on Sunday, March 12. Participants will be riding will help support Challenged Athletes Foundation (CAF, www.challengedathletes.org) provide funding to physically challenged individuals, and is supported by ROTH Capital Partners (www.roth.com), an investment firm based in Newport Beach. 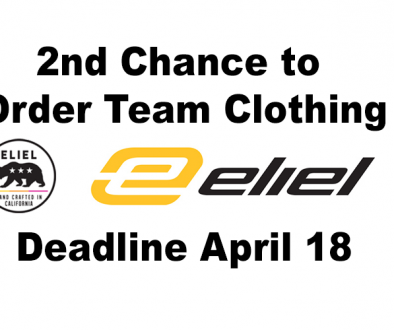 Besides Roth and CAF, Cannondale and Bike Religion (Dana Point) are proud to also sponsor this event. Bike Religion will be the starting point and will be leading the ride, as well as providing assistance to participants throughout the event. As such, we are asking that as many of our club members volunteer to help, who are available on Sunday, March 12, 2017. Ride along with participants and offer assistance in the form of fixing flats, course guidance, and generally sharing riding expertise. Most riders will be beginner to intermediate level riders. 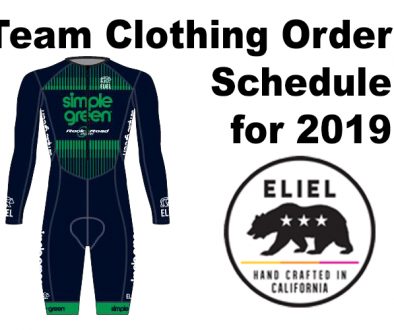 Goodwill ambassadors for the Cycles Veloce Team, the Bike Religion Shop, and Simple Green. 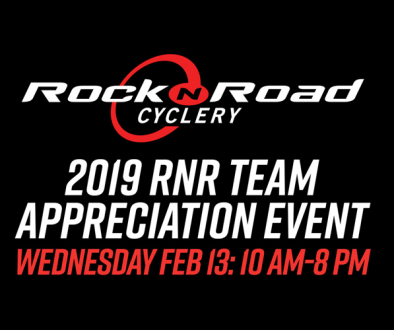 Club volunteers should be at Bike Religion (Crank & Grind) at 7:15am, Sunday March 12 to get acquainted with the organizers, the route, and to meet & greet participants as they arrive. Cycles Veloce would like to provide Bike Religion with as many club volunteers as we can to assist with this event. If you can find time on March 12 to help such a worthy cause, please complete the Volunteer Form. The club, Bike Religion, and Cannondale all thank you for taking time out to help make this event a success.